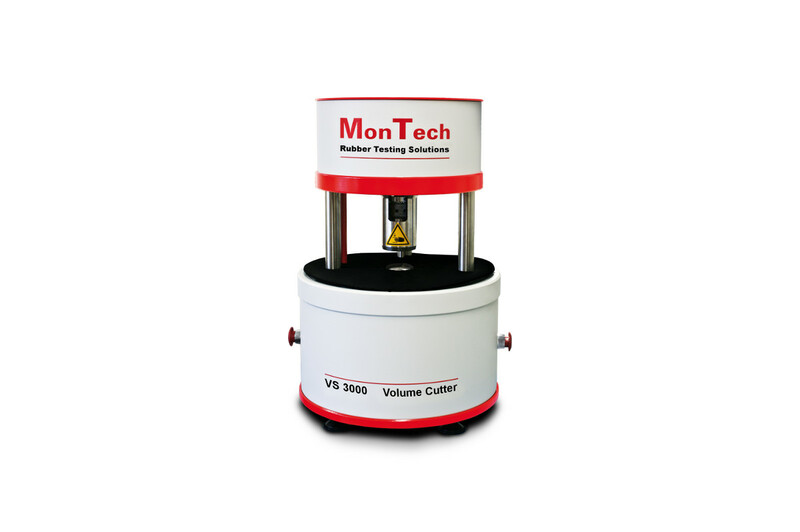 The R-VS 3000 rheometer sample cutter prepares repeatable volumetric samples for moving die rheometer and rubber process analyzer test methods. 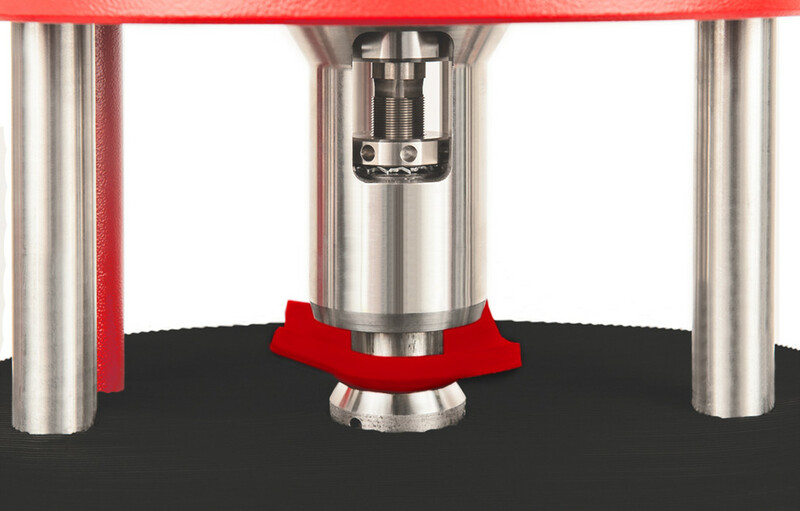 The R-VS 3000 MDR and RPA sample cutter is the most rugged rubber rheometer sample cutter is the most rugged to date. 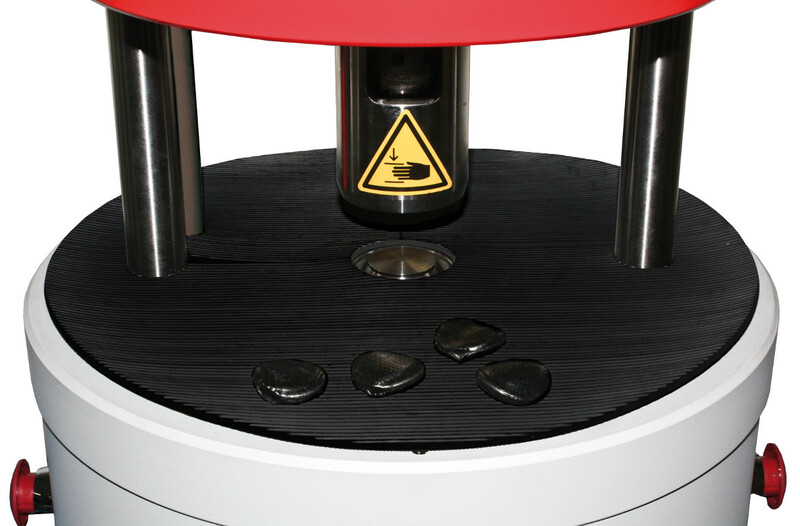 One of the most important factors for test results is consistency in sample preparation. 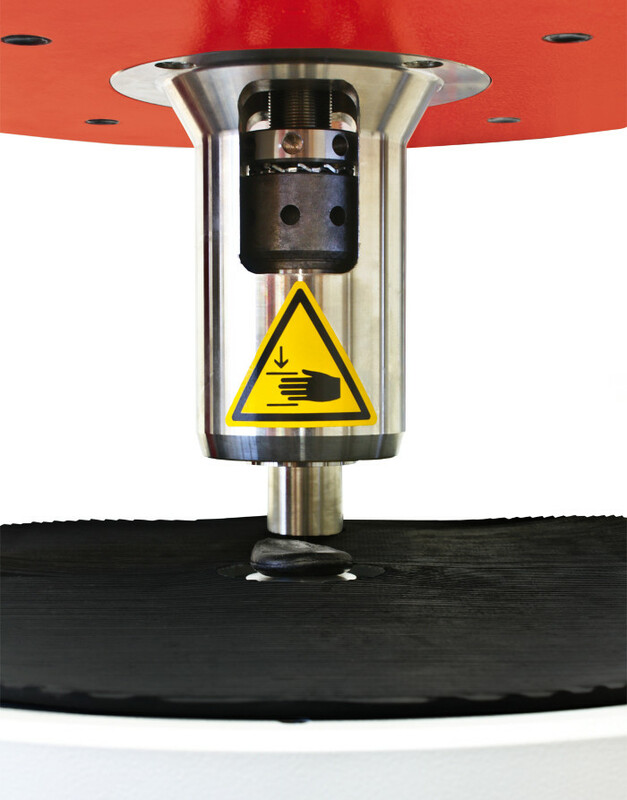 Users place unvulcanized samples within the cutting space and while using the two hand control system, the cutter effortlessly prepares a volumetric sample for continued usage.